Home/Allergies, Allergy Doctor, Allergy Specialist, Blog, Health Issues, IAQ, Indoor Air Quality, Mold, Winter Allergies/Feeling Sick During Winter Months? What you are experiencing may be evidence of indoor air quality IAQ issues. Winter brings uncomfortably cold weather outside, so many of us turn up the heat and stay inside. 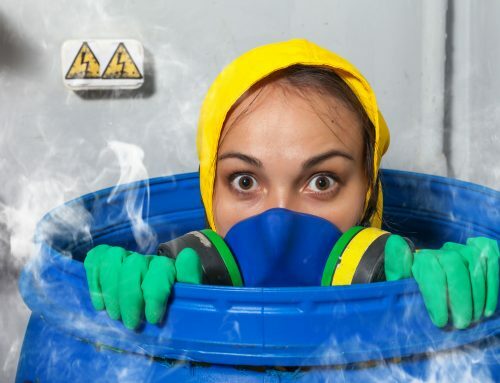 Little do we know, significant dust mites, pet dander, and dead skin buildup inside ducts and the heating system pumps these nasty particles throughout our home. These particles affect different people in many different ways. If you are an allergy sufferer then you can have allergic reactions to the “stuff” being stirred up inside your home. Before you decide to suffer through another miserable winter schedule to see an allergy specialist. The trip is worth your time and money. If you have a certain type of health insurance plan your trip may be 100% covered by your health insurance plan. While you wait to be seen by your new specialist give us a call to check out your IAQ! Mention this post and we will give you $10 off the service.